according to Wallace Stevens, will still be a fiction. Myth wears the clothes of its culture, will always be a social fact, and those who would eschew these basic facets of humanity, will prove to be the poorer. There are Truths to be found in Myths, even if Metaphorical. 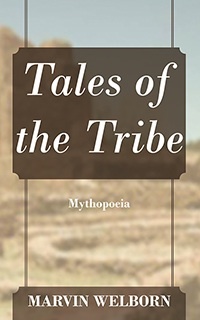 This is a book of Mythopoesis – Mythoi, by verse.